Check out the trailer for the new animated series STAR WARS: RESISTANCE! STAR WARS: RESISTANCE is the latest animated series from CLONE WARS and REBELS head honcho Dave Filoni. 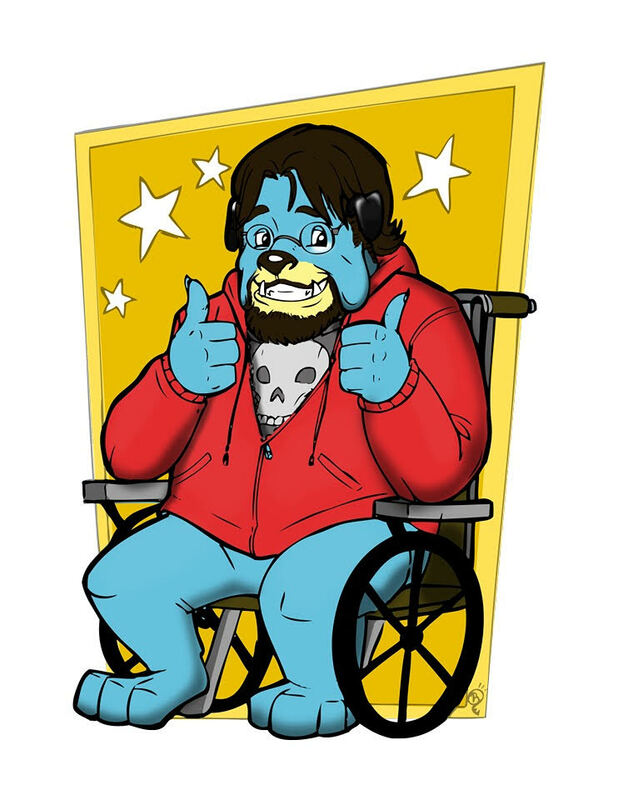 Yeah… I don't know what to think about this one. I'm mostly just glad not to see any Jedi for once. What do you guys think? Let us know! 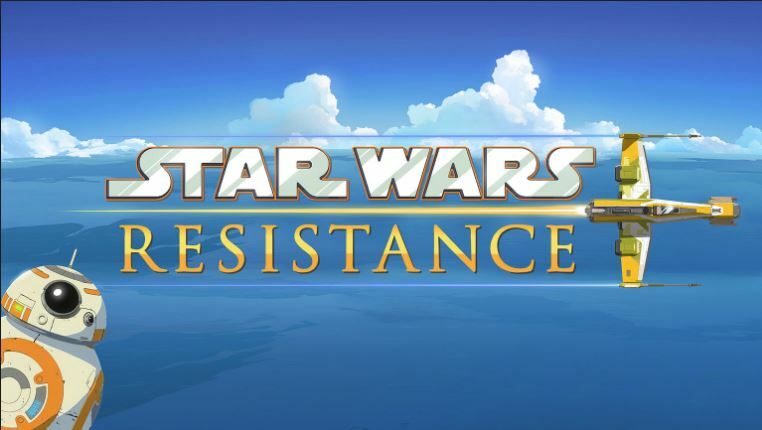 STAR WARS: RESISTANCE premieres October 7th on the Disney Channel and will then air regularly on Disney XD.